No grill master is complete without their very own set of professional tools. 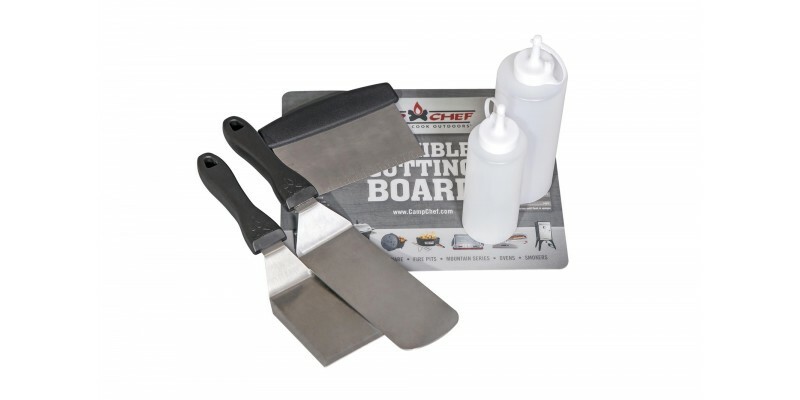 The Camp Chef 6-Piece Professional Griddle Tool Set has everything you need to take your grilling to the next level. Two uniquely designed spatulas will help you evenly cook a variety of foods ranging from fluffy pancakes to dense steaks. 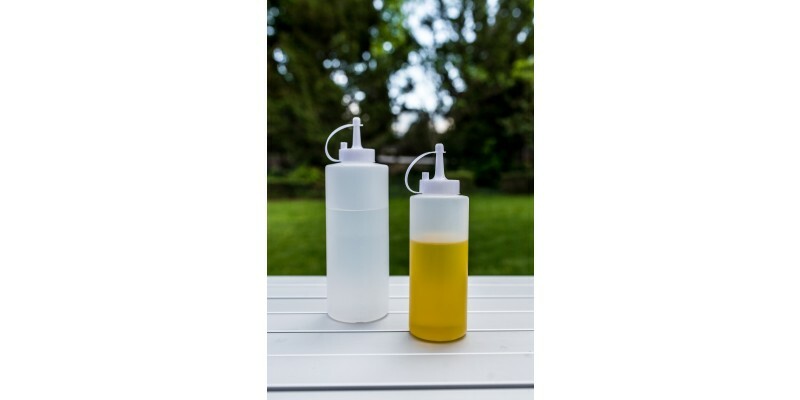 Keep a clean workspace with the included scraper, squeeze bottles and flexible cutting board. Work your way up from flapjack flipper cooking the occasional breakfast to Hibachi expert crafting onion volcanos like it’s nothing.